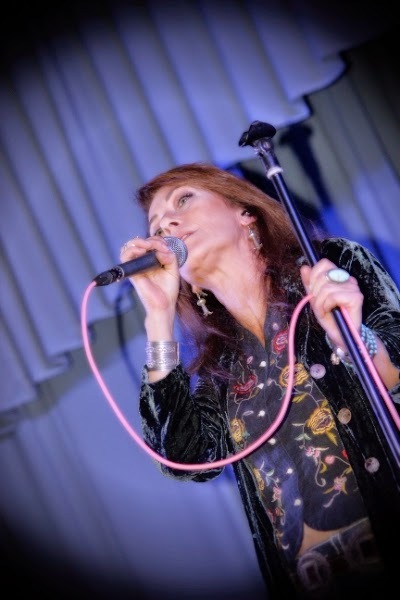 Wendy Matthews has a reputation as an artist par excellence with a sublime, expressive voice that never fails to move those who hear it. 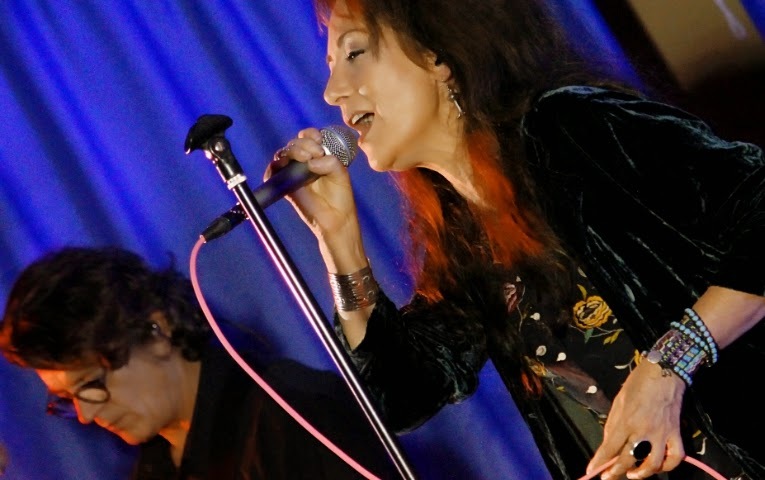 Currently on Tour in NSW, then QLDS, I was asked to play the part in creating some nice live shots of her current album and tour "The Welcome Fire" bags packed I left for a number of locations sparing over 300kms. >Coffs Harbour >South West Rocks >Tamworth >Armidale A great experience to work with such an incredible and inspirational entertainer. 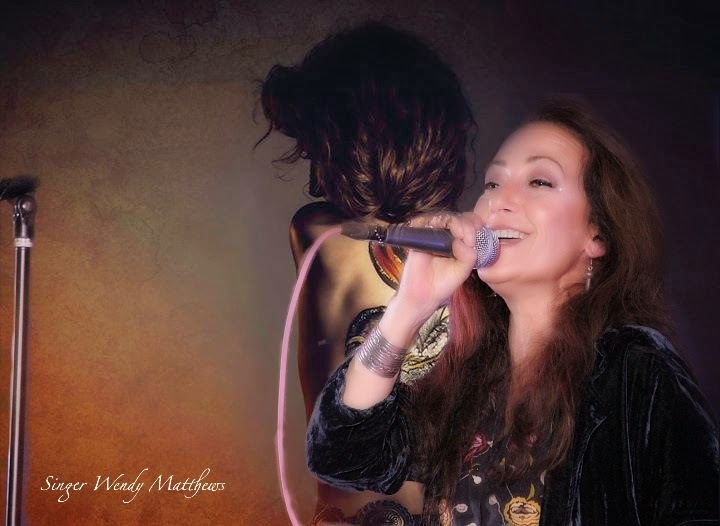 Below is some shots taken on tour of Wendy & the band!